Switching to an Instagram Business account will provide access to the analytics behind the posts of the content you create with brands through Popular Pays. Brands are always looking for more insights behind social media posts, and these are the analytics that you will be sharing with an Instagram Business Account. These analytics include things like impressions (how many people saw your post), Instagram reach percentage (impressions divided by number of followers), engagements (how many times a post is liked, commented on, shared or saved). Here is an additional breakdown from our friends at Instagram on the aforementioned insights. We request the Manage My Pages permission as it will give us the insights and metrics behind your post. The title is a little misleading, we will not be able to publish on your behalf, view any messages or have any other capabilities on your page with the Manage My Page permission. This is necessary for sharing and viewing metrics from your post. 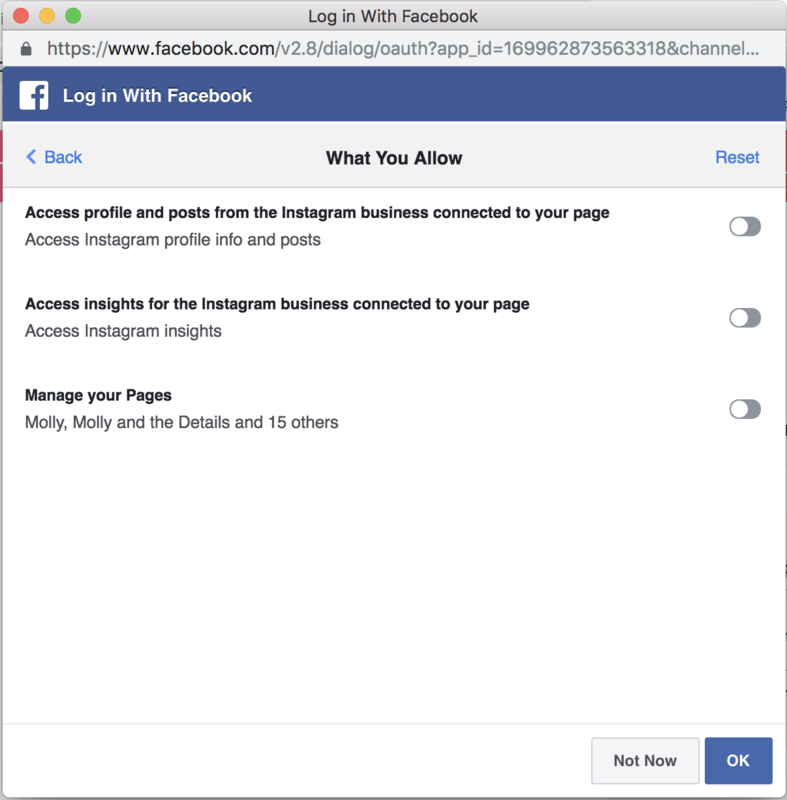 We will not be gaining access to your page or able to act on your behalf in any way.